Whether you're riding on the road or riding on out on the trails, you can benefit from wearing cycling gloves. 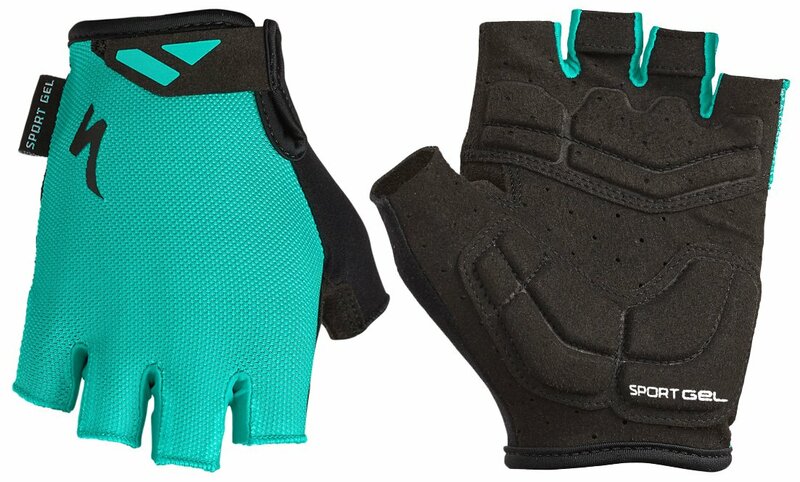 The Specialized Women's Body Geometry Sport Short Finger Gloves are designed to reduce vibrations that are transferred to your hands and increase grip to the handlebars. 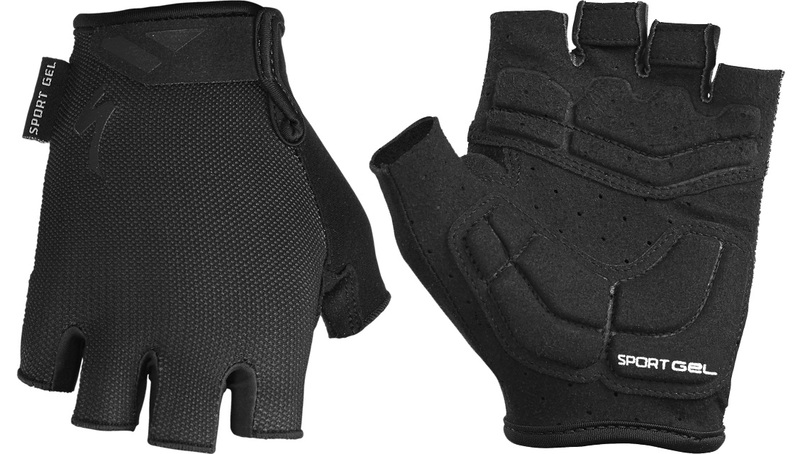 They feature a synthetic suede palm that increases the durability and grip of the glove and the Body Geometry Sport Gel padding uses gel and foam padding to damp vibration and reduce hand fatigue. The Microwipe thumb is designed so you can wipe away sweat and the breathable upper mesh helps to keep your hands cool when the weather gets warmer.